Mark started working at IBOSS in September 2009. 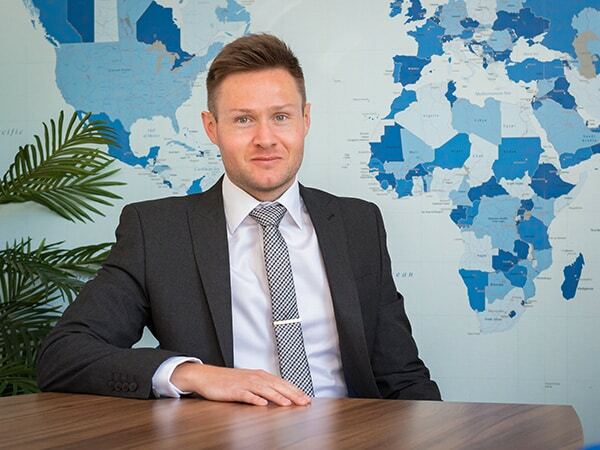 His main role since then has been eSwitch Co-Ordinator, meaning he has the responsibility of ensuring clients receive accurate and efficient reviews on a quarterly basis. Mark brings his imagination and creativity skills to our internal marketing projects, along with sales aids, presentations and content, as well as running our social media outlets. Mark is known for going on as many holidays as he can fit in the calendar year, usually involving his favourite destination, the USA! He is keen for keeping fit with exercise and nutrition, and when relaxing enjoys watching interesting documentaries.